On December 9th, SHINee’s Minho celebrated his 20th birthday and penned a message on the group’s official website to commemorate this occasion. 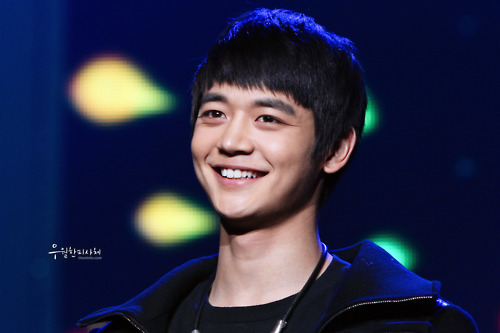 Hello~ I’m SHINee’s blazing charisma, Minho! Everyone who have been together with us since our debut…. This entry was posted on December 14, 2010 by heedina. It was filed under Boy Band, News and was tagged with Choi Minho, SHINee, SHINee Minho.